ARTBA recognized the leadership of the Commonwealth of Virginia in the public-private partnership (P3) arena while offering suggestions for improvements in the state’s P3 implementation process August 19. 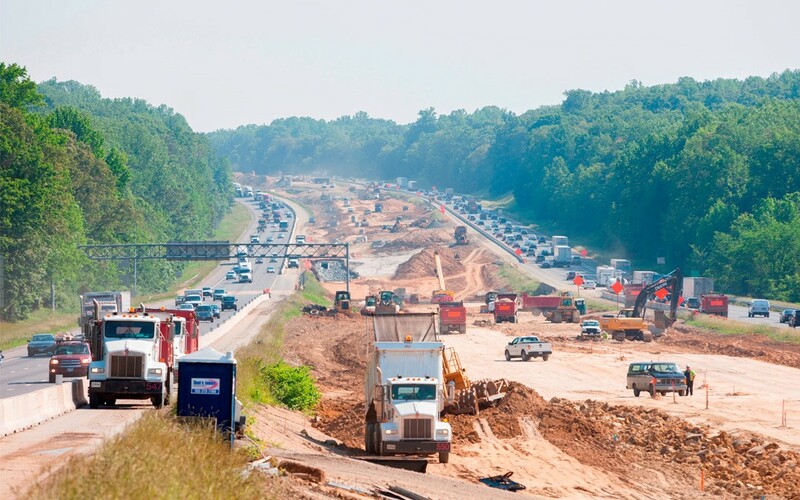 In comments submitted to the Office of Transportation Public Private Partnerships (OTP3) regarding proposed updates to Virginia’s P3 Implementation Manual and Guidelines, ARTBA acknowledged the significant progress the state has achieved in utilizing P3s as a means to deliver transportation improvements. ARTBA also urged the state to find more ways to get both the public and legislators involved at the beginning of the P3 process, as opposed to after significant work has been done on a project. Up-front involvement in the P3 process by all parties, ARTBA explained, will avoid delays and possible time-consuming litigation later on in the delivery process by allowing issues to be resolved sooner, rather than later. Read ARTBA’s comments.